Individual care home telephone numbers can be found on their individual pages. Or send us a message via the form below and we’ll endeavour to respond within 24 hours. The Langdale Community opens its doors to invite you into a home you'll instantly know is meaningful and special. All our care homes are built on championing a unique, yet personalized care, with privacy and dignity at the core of our ethos. The Langdale Community boasts highly trained staff, providing personal care based on resident centred plans of care. 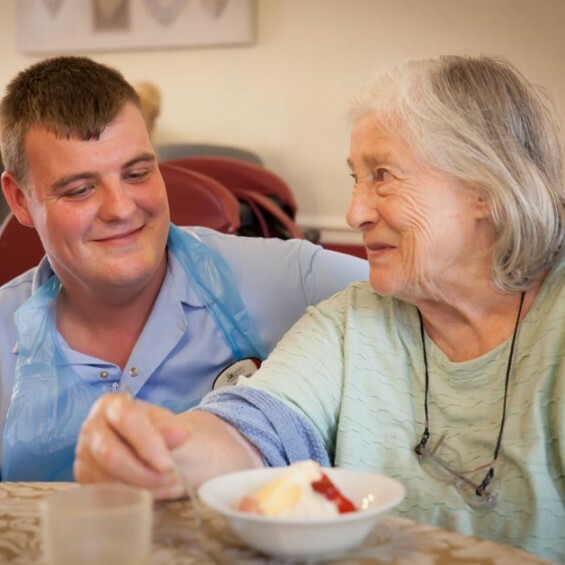 All the facilities offered are tailored to meet the needs of individual residents to ensure they are happy and well cared for in a secure, relaxed, clean and homely environment.